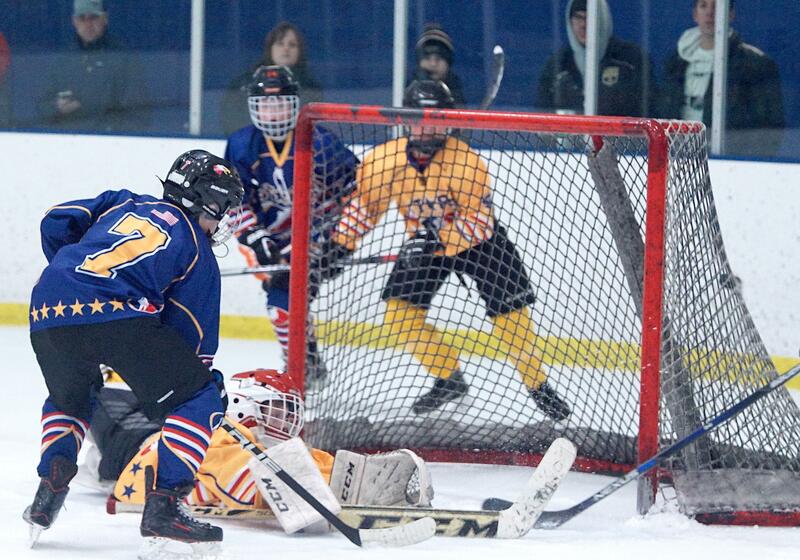 YHH sent out its first round of invites for the Stars of Tomorrow tournament held at Braemar Arena, March 23-26. 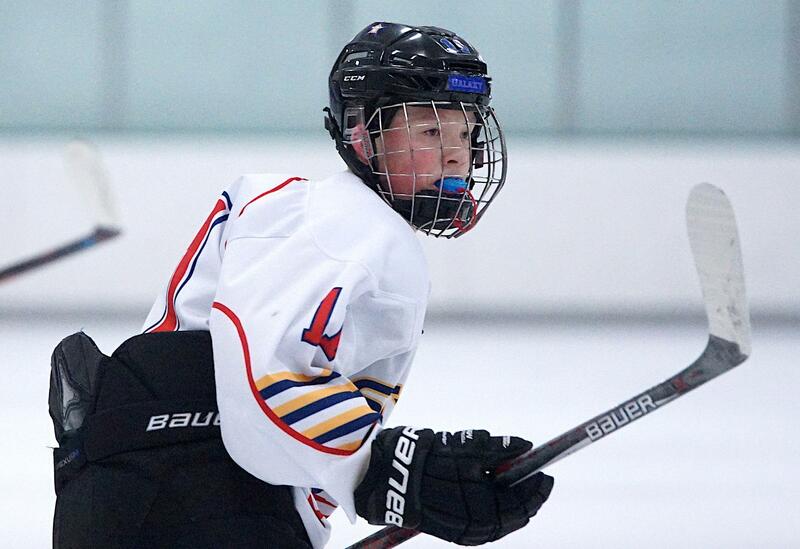 In its first year, YHH was able to attract hundreds of top players from all over the state to participate in an exciting event that paired teams from geographic regions. Each team played three pool play games and a playoff game. The top two teams played for the title in games that were live streamed on YHH. At the completion of the event, YHH chose a tournament MVP for each level. On Tuesday, 18 teams and their invites were posted to the SOT page of YHH. Over the course of the next week to ten days, all players and complete rosters will be posted there. To view full list of invited players, visit Stars of Tomorrow Page.